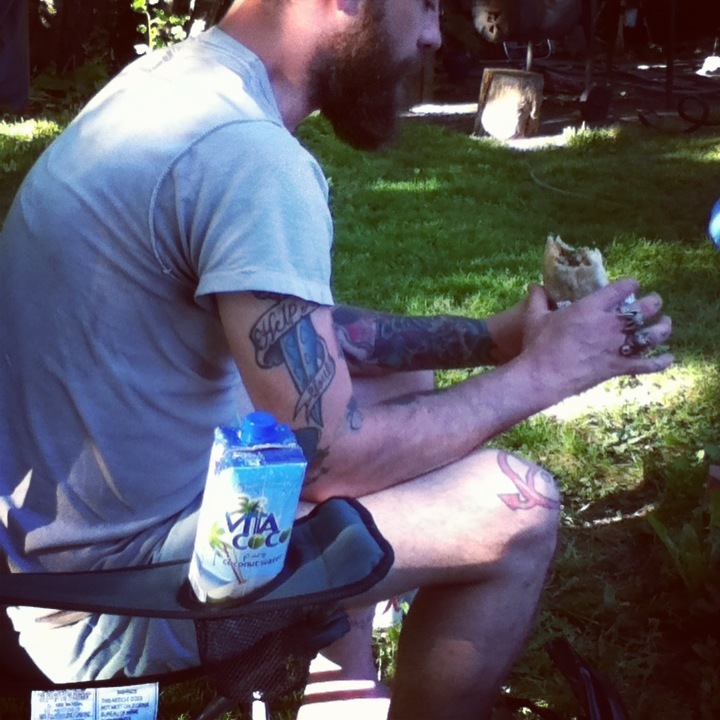 Sitting in your underwear in the backyard eating a burrito ’cause IT’S SUMMER! Copyright © 2019 Skint Press. All Rights Reserved.